These workshops are designed for educators in general, particularly art educators. Use the workshop for professional development. Learn skills and techniques to take back to your classroom. Or use the time to explore your own art medium; feed your soul. Find inspiration. In this one-day workshop you can choose to make a pack basket, laundry basket, a market basket, wool gathering basket, double-pie basket or a tote. 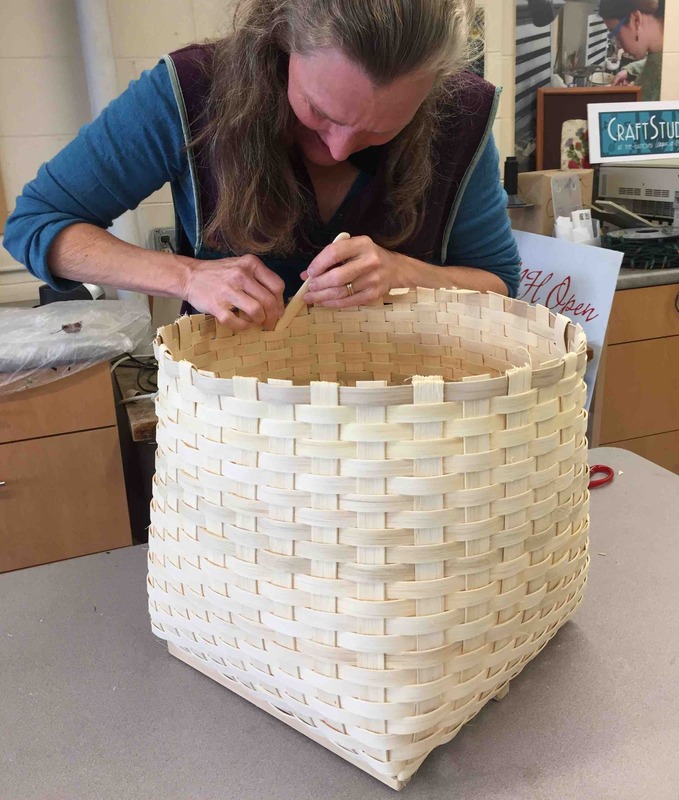 The baskets will be woven using reed with a hardwood base, rails, and rim. Full descriptions are available on request. Materials are included in the tuition. Registration deadline is week before class.